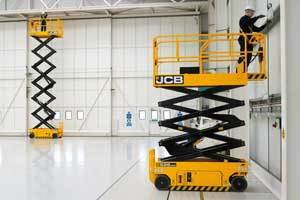 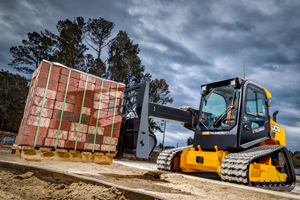 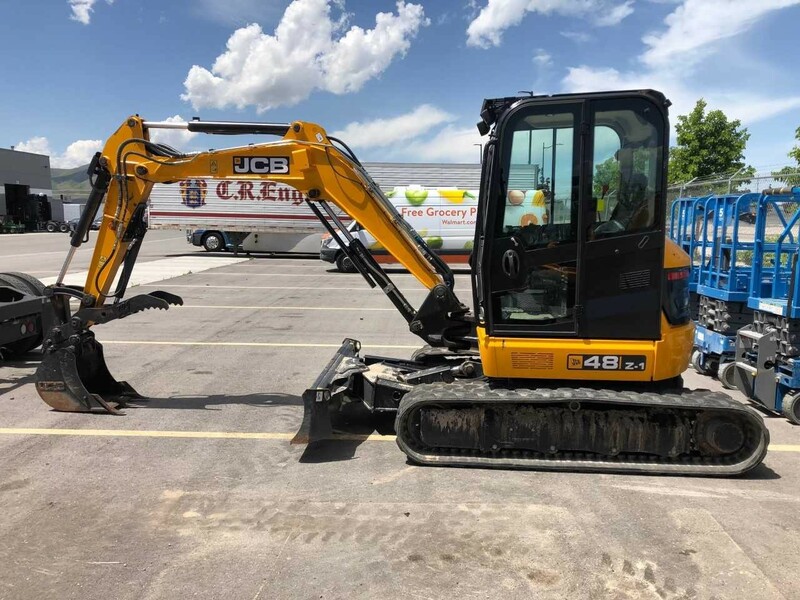 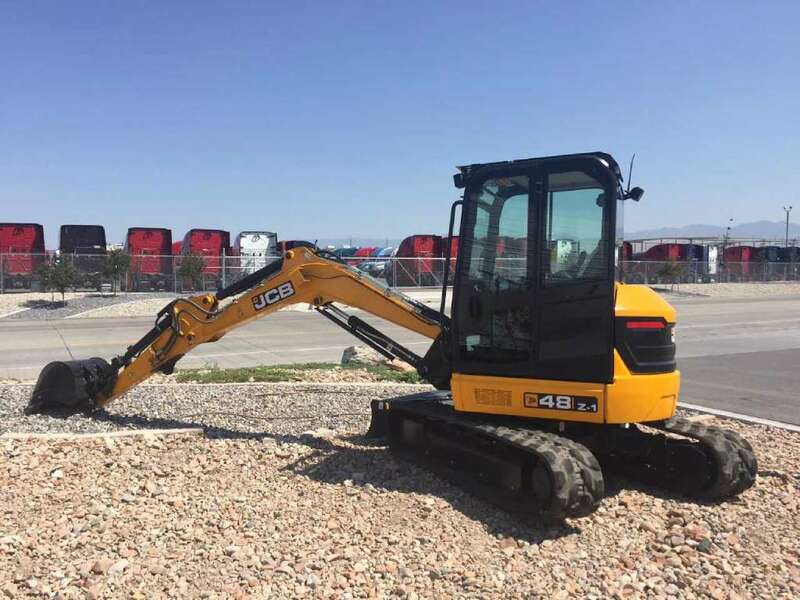 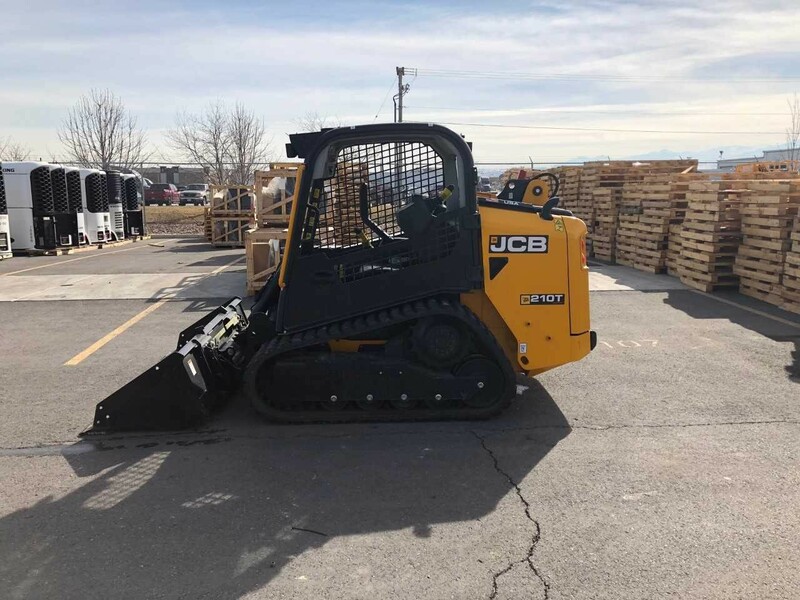 Peak JCB is your premier JCB construction equipment dealership in West Valley City, Utah. 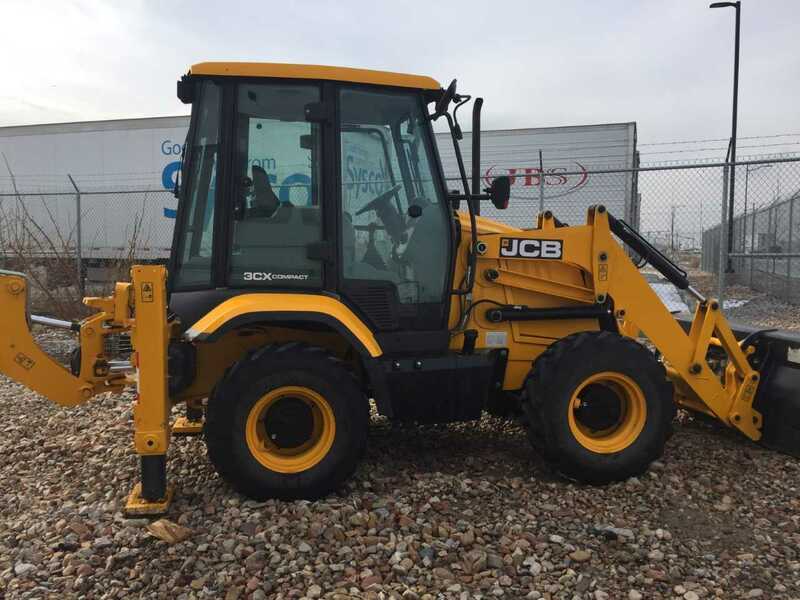 Our inventory features new & used skid steers, backhoes, excavators, loaders, telehandlers, compactors, forklifts, power equipment, attachments for sale and much more! 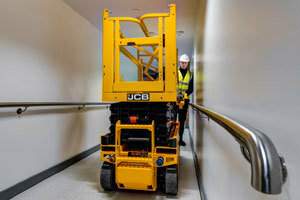 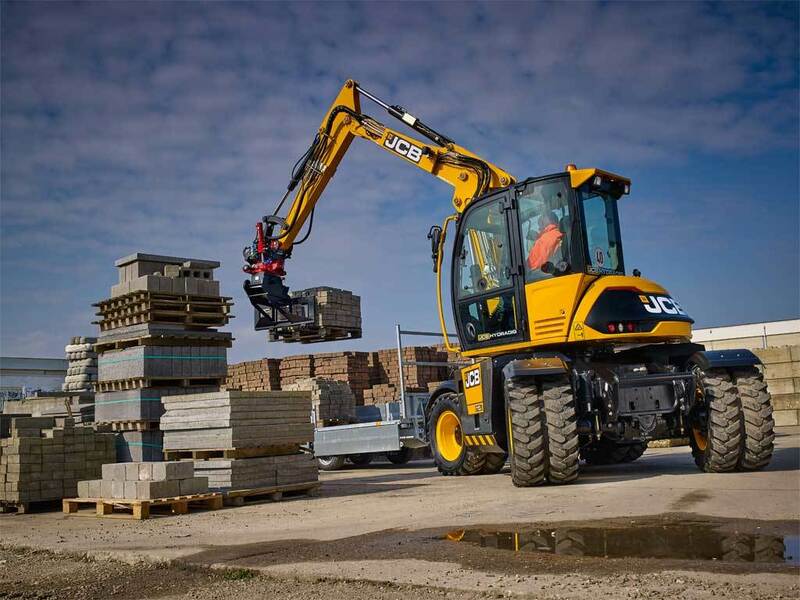 We also have an excellent JCB parts and repair service team to meet your equipment maintenance needs. 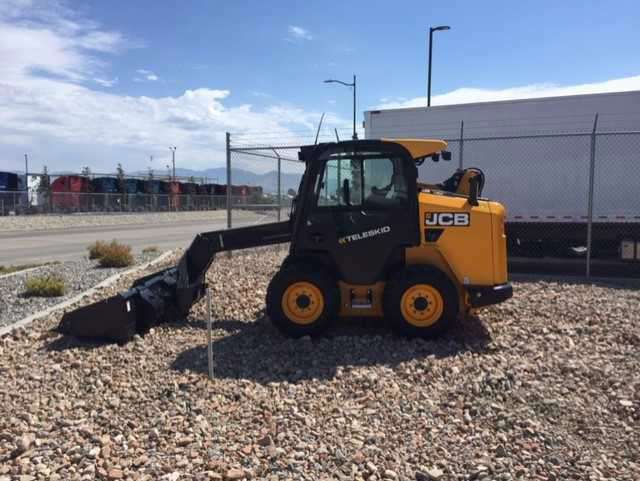 We also serve customers near Ogden, Provo & Salt Lake City, UT. 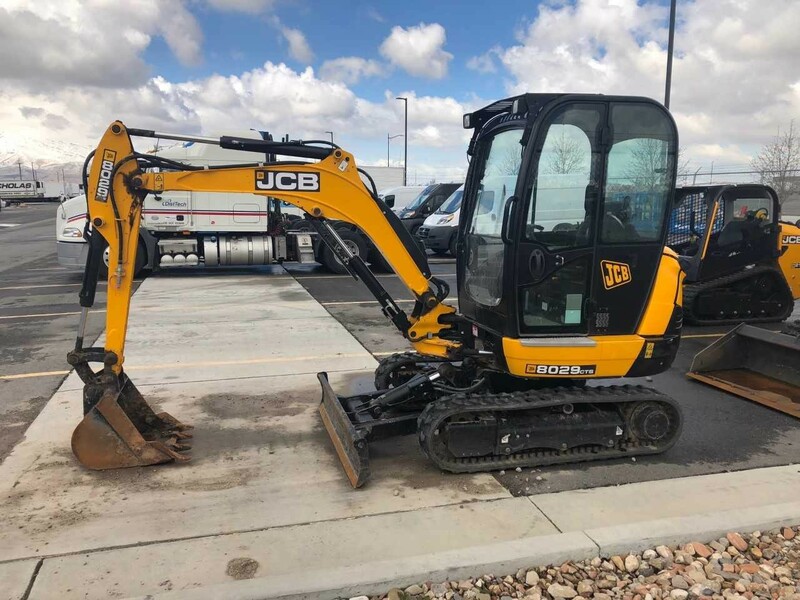 Stop by the dealership today or call us at 877-881-2718.